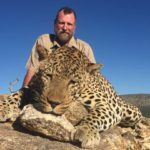 Interested in Big Five Hunting? You’ve come to the right place! Many of JD African Safaris hunts include at least one big five animal. We have access to multiple locations in multiple countries, with selections available for your preference of remoteness and wilderness or accommodation needs. We also have the range to match each hunter with an area to meet the requirements or physical capabilities of the hunter. All these things makes JD African Safaris a unique provider in organizing your hunt. Ready to go now? Check out some of our existing packages! Still thinking about your big five safari and would like to learn more about it, read on! A Big Five hunt will consist of at least one of the following animals. 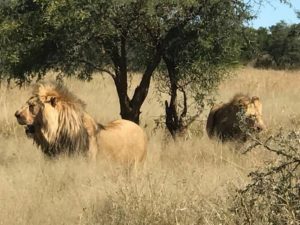 Of course, you may consider a package that has additional animals, whether they are additional big five animals, other dangerous game, or plains game. There are many reasons to go on a Big five hunt and they are as individual as any other pursuit. Many hunters go hunting for the experience and to learn more about the country and the animals of the area. Others, go to walk in the footsteps of famous hunters like Teddy Roosevelt or Robert Ruark. The animals themselves! For instance, Cape Buffalo, African Lion, and Leopard are not available elsewhere. You can hunt bears, or sheep or other antelope species in many countries but these iconic African species are only available in one general area – and they will all challenge you. Check out our articles, many of which detail big five hunts; you’ll find lots of information, as well as, real adventure stories as told by our team and contributors. 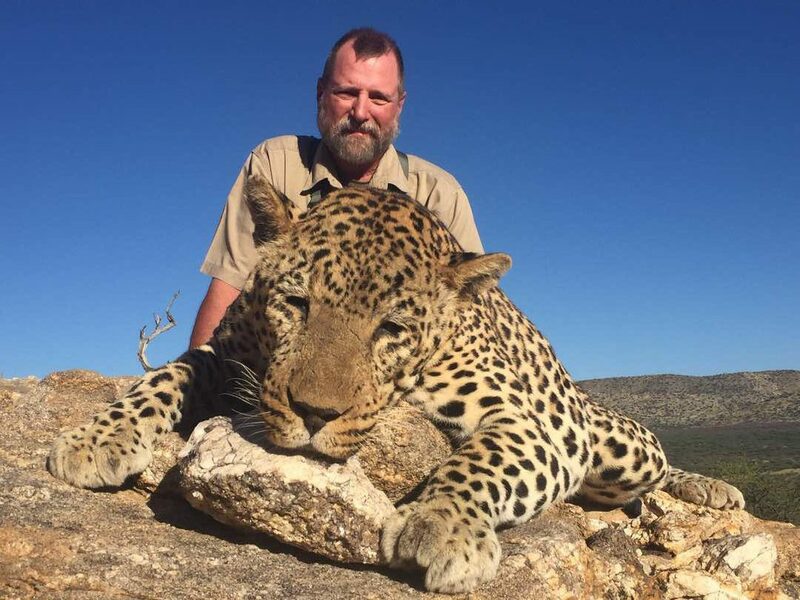 Step up your game with JD African Safaris for your Big Game Hunting experience! We look forward to helping from you! Contact us now and let us know what big game you’d like to hunt!